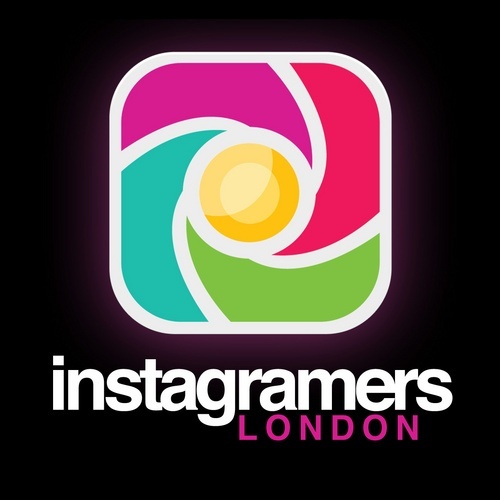 Per la rubrica Communities incontriamo Christian Graham, manager di Instagramers London. We meet Christian Graham, manager of Instagramers London. Come gestisci la tua community, cosa fai per coinvolgere i tuoi utenti? How do you manage your Community, what do you do to engage your followers? Scelta del “Picture of the Day” tutti i giorni. Per mettere in evidenza gli utenti della community. Instameets due volte al mese. Picture of the day every day a feature. To highlight community members. Le attività offline hanno un ritorno in visibilità (+ likes, + followers)? Do the offline activities have a feedback in visibility (more likes, more followers)? Sì, è n questa maniera che ho aumentato i miei followers. Incontrando persone e stringendo amicizie. Yes, it’s how I built up my following. Meeting people and making friends. Come vedi la collaborazione tra Brand e communities? How do you see a partnership between brands and communities? Non penso ci sia una sovrapposizione diretta delle due cose. Ma se dovesse portare benefici alla community, come per esempio un premio in tema fotografico, oppure un’esperienza divertente che normalmente non è accessibile al pubblico, sì. Questo è quello che mi aspetto dalla collaborazione con un brand. I don’t think there is a direct overlap. But if the community benefits. Eg a photo related prize or a fun experience not to be has publically then those are the exceptions. Quali sono i motivi che ti hanno spinto a fondare la community? What are the reasons that lead you to work/collaborate with the community? Sono cambiati i tuoi obiettivi, le basi su cui porti avanti la community, negli ultimi anni? Have your goals and values, on which you pursue your community, changed in the last years? Cosa pensi del mondo delle communities su Instagram? What do you think about the world of communities on Instagram? La miglior cosa in assoluto sono le community igers sparse nel mondo.